For more information, contact TELO. Join the conversation at #OntarioCodes. Code is the language that a computer understands. Coding, in the simplest of terms, is telling a computer to do what you want it to do. This begins with breaking a task down into logically sequenced step-by-step commands for the computer to follow. Coding allows users to investigate, problem solve, explore and communicate through discovery, and it is a way to express ideas creatively. 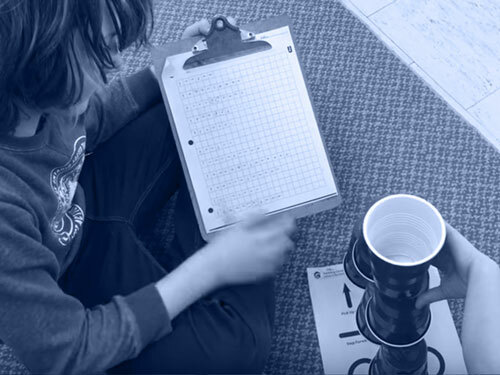 Coding requires computational thinking, which is embedded throughout the Ontario Curriculum. 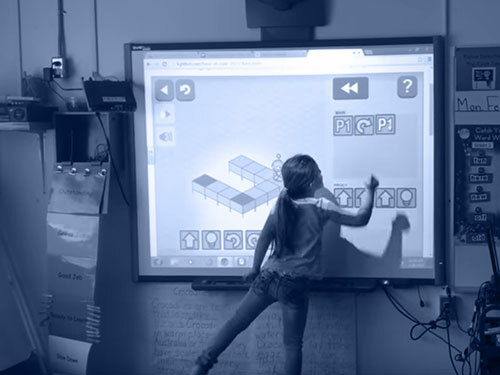 As a result of this, educators can incorporate code into learning for all curriculum areas. The task can consist of journals, interactive stories, literature retells, video, websites, e-mail correspondence, artwork, drama and dance routines, and so on. Coding is a fundamental computational thinking skill of the modern world. As technology continues to be integrated into our everyday lives, it is important as educators to provide opportunities for students to be innovative and create, and not just consume, technology. Coding is an employable skill that teaches students to solve problems, take risks, think critically and logically while being empowered to fail in a safe environment. These skills are vital in all curricular areas as well as Learning Skills and Work Habits. 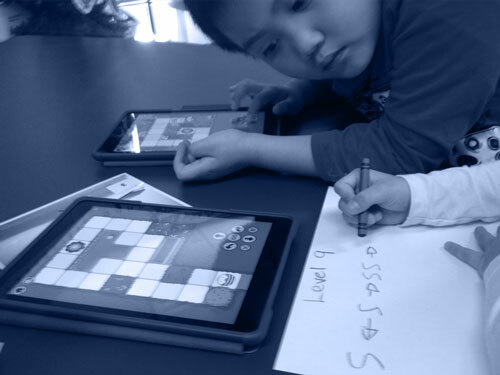 Coding empowers students to be content creators rather than just content consumers. Anyone can learn to code! Educators and students of all ages and abilities can learn the language and skills of computer coding and apply their understanding to a variety of real-world and digital environments. Introducing coding in the classroom can be a challenge especially for educators who are not familiar with computer science. Fortunately, a number of apps, software and guides have been produced that make the subject matter of coding easy to grasp for young learners. Whether you are a beginning programmer or expert coder looking for more advanced training, you'll find something to help enhance your classroom program and move your students forward in their learning. This resource has been developed for educators who have never used coding in the classroom as well as for those who are quite comfortable with coding. The lessons have been grouped as Primary, Junior and Intermediate, but you can also think of them as beginner to advanced as you move through the divisions. 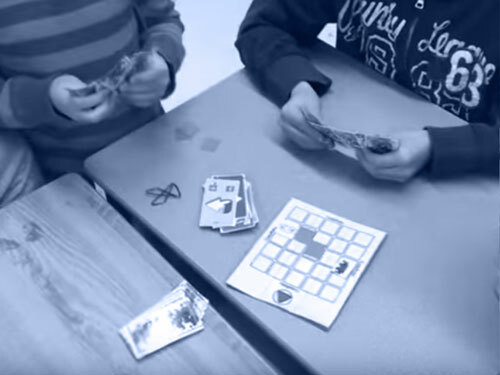 The lessons are also divided into "Without Technology" Icon for an unplugged coding activity and "With Technology" Icon for a coding activity that requires technology. Unplugged lessons do not require the use of any technology. They are an introduction to the use of coding concepts such as algorithms and procedures. One thing to remember is that you DO NOT have to know how to code yourself before you start using this resource. Listen to the testimony of two Ontario educators who were new to coding when they first introduced it to their students. 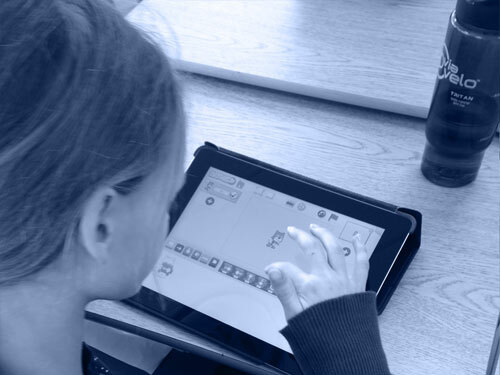 Grade 2 Create an Obstace Course with Scratch Jr.
Grade 3 Create an Obstace Course with Scratch Jr.
Disclaimer:The following lessons were created by Ontario Educators for Ontario Educators in an attempt to develop a device and platform agnostic professional learning resource. Throughout the lessons a variety of tools and software titles are suggested based on educator experience and comfort. These tools and software titles can be substituted for other resources that may be available in your district school board. The Ministry of Education does not endorse the use of any particular software or tool mentioned within these lessons. External resources will open in a new window. Not responsible for external content. Learners in the province’s education system will develop the knowledge, skills and characteristics that will lead them to become personally successful, economically productive and actively engaged citizens. In today’s world this includes effective use of technology to support learning and teaching as highlighted in the Ontario Minister of Education’s Achieving Excellence: A Renewed Vision for Education in Ontario.